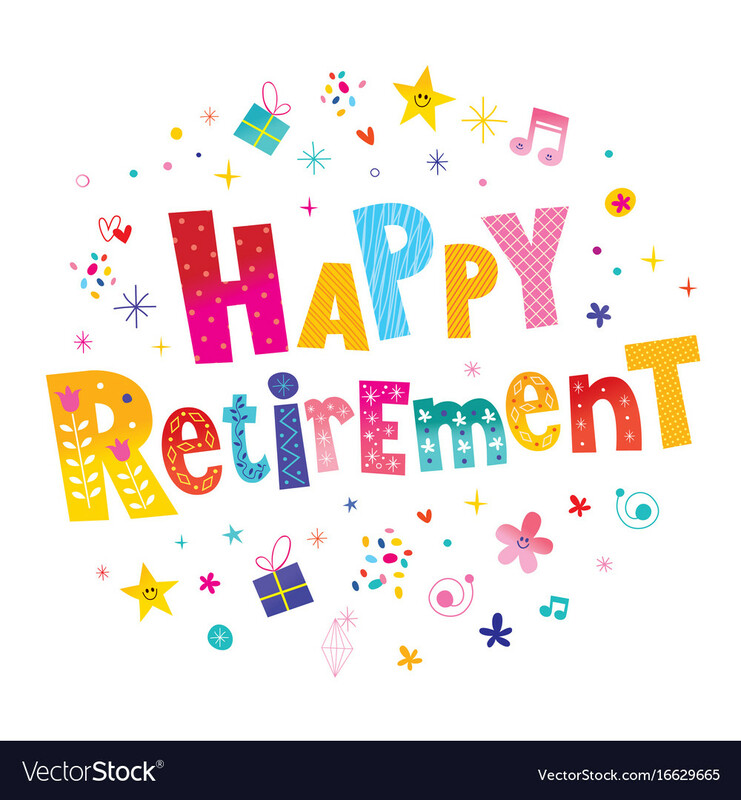 This month we also say farewell to Ms. Collins who is retiring after 34 years of service in Carlanstown NS. Ms. Collins taught in the Junior Classes for many years before becoming the Learning Support Teacher to all classes. Ms. Collins has been a wonderful teacher: kind & caring, & passionate about teaching & learning. She has been a fantastic colleague & friend. She will be greatly missed by. We wish her good health & happiness with her family as she moves to the next stage of her life. Ms. Collins’ Farewell Assembly will take place in the school on Tuesday 19th June @ 1.00 pm. We would like to invite all parents to the ceremony and refreshments will be served afterwards. Past parents and pupils are invited also so please spread the word!